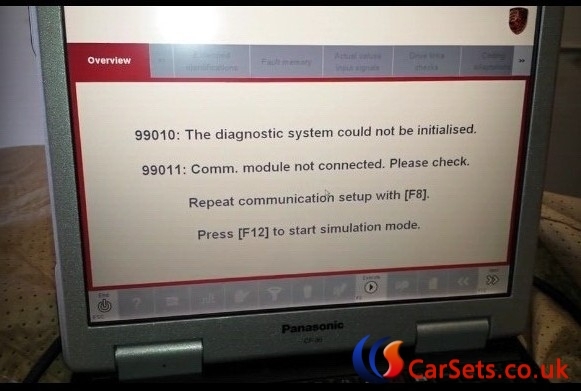 Step 2.Connect Porsche Piws to the car, wait until the indicator light flashes then connect USB cable to the computer. 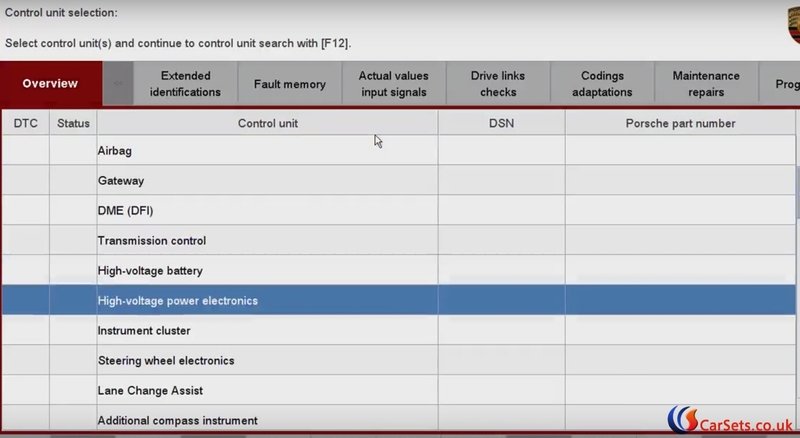 NOTE: you won’t see control unit list if piws not connect properly or piws has something wrong. 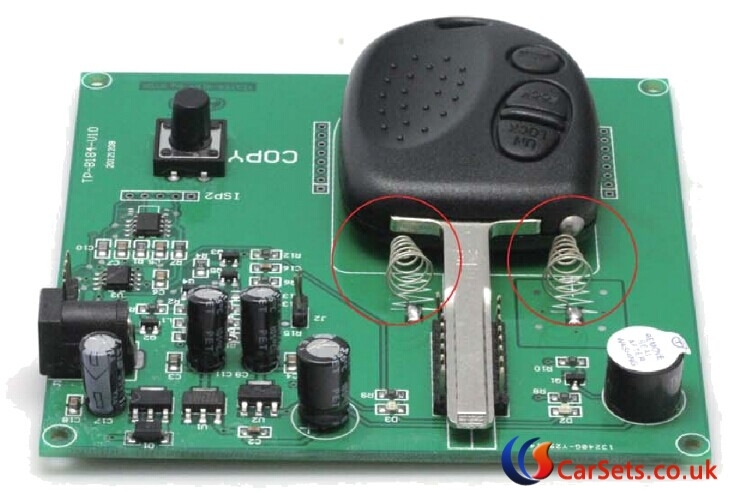 Before copy the original Chevrolet key please confirm two springs of Chevrolet copy machine have to contact with the metal part of key. Left side contact with the metal part of key head. Right side contact with the round contacts. 1. 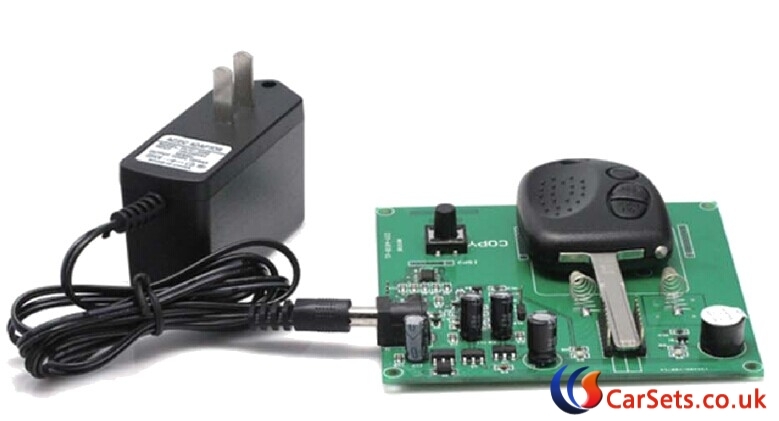 Customer bring the key which he want to copy and put on the copy machine as above picture. 2. Press the “COPY” button of copy machine one time and you will hear beeps twice or three times then finish reading information from original key. 3. Put the new key on the copy machine and press the “COPY” button for three seconds and then you will hear beeps twice or three times. 4. 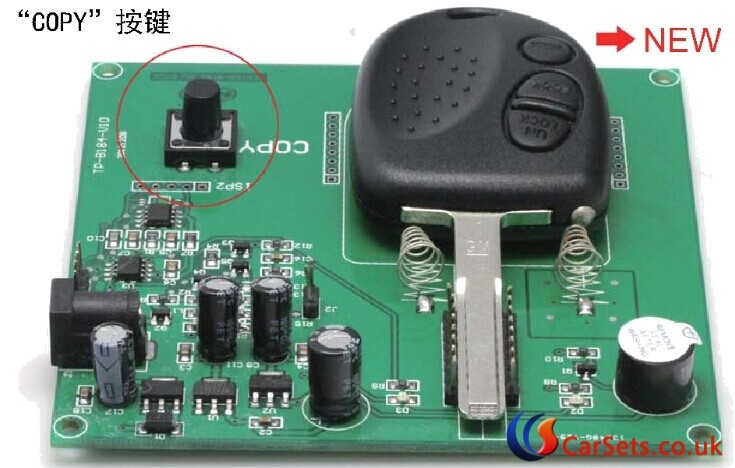 Go and start you car by new key, and then the original key have been copied successfully. The new key work same as the original key. 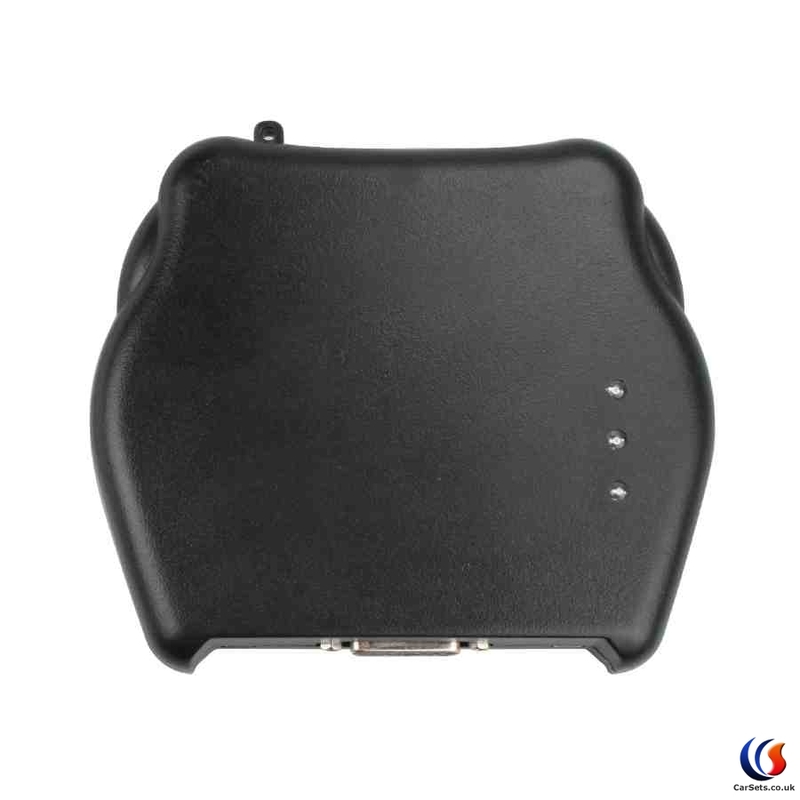 XTOOL PS2/ PS90 GDS Gasoline series for Mercedes truck is updated to V16.21 version which has been increased the Transmission, Steering angle,Tyre-pressure loss alarm (activated) and other common special functions. 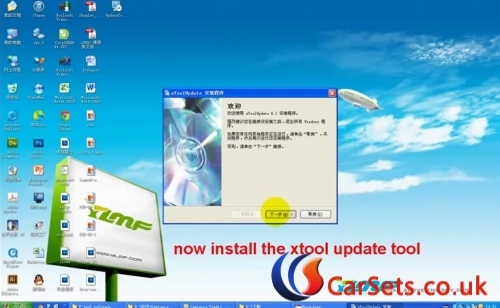 Here let’s check step-by-step how to update XTOOL PS2 GDS to v16.21. 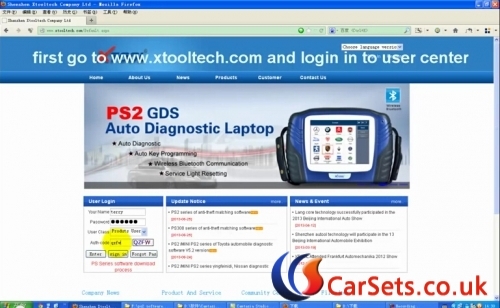 1) go to www.xtooltech.com and login in to user center with User Name and password. 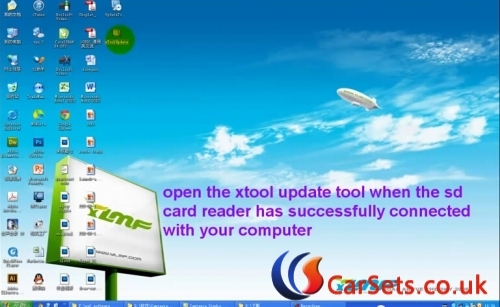 8) Then remove the SD card from the Xtool PS2 truck diagnostic tool to the SD card reader and then connect it to the computer. 10) Click the browse button to select the folder where you going to put the software winrar files. Click Confirm button and it will reads your PS2 serial number and the software. 12) Wait until PS2 GDS software update is completed. 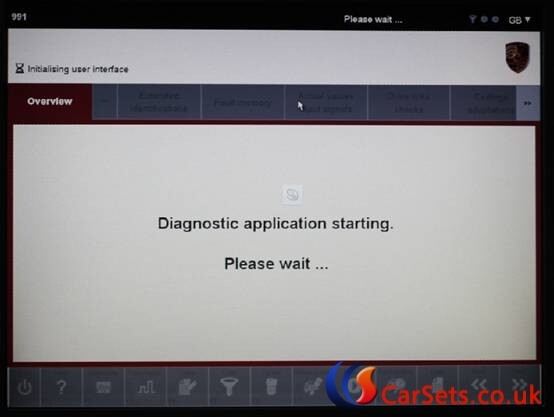 VPECKER latest version V6.8 diagnostic tool supports WIFI Wireless communication with the same functions as X431 launch iDiag scanner. 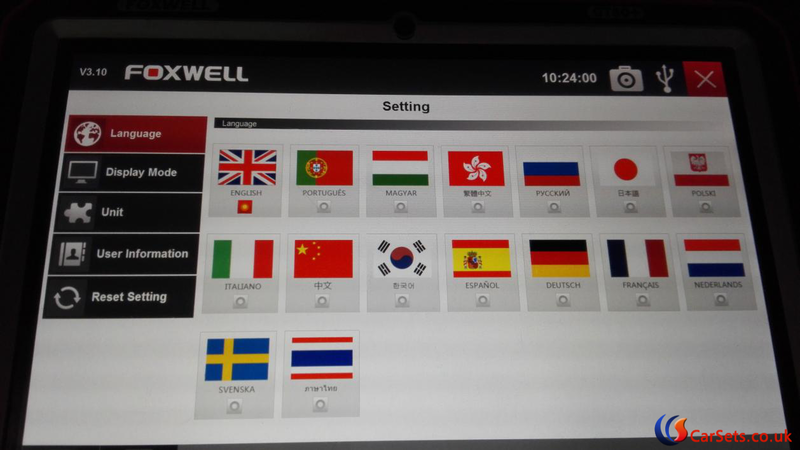 VPECKER Easydiag multi-language supports full system diagnose for total 85 vehicles made by European, Asian, American, Australian, including lots of Chinese vehicle brand. 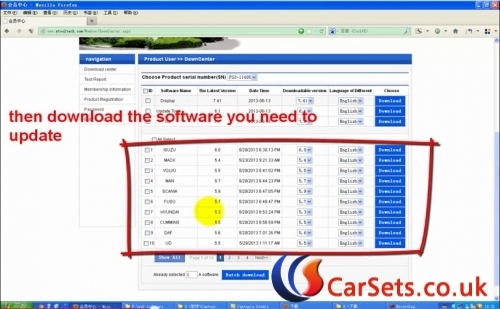 Here cartool.co.uk technician share testing result of VPECKER Easydiag scan tool on some models. 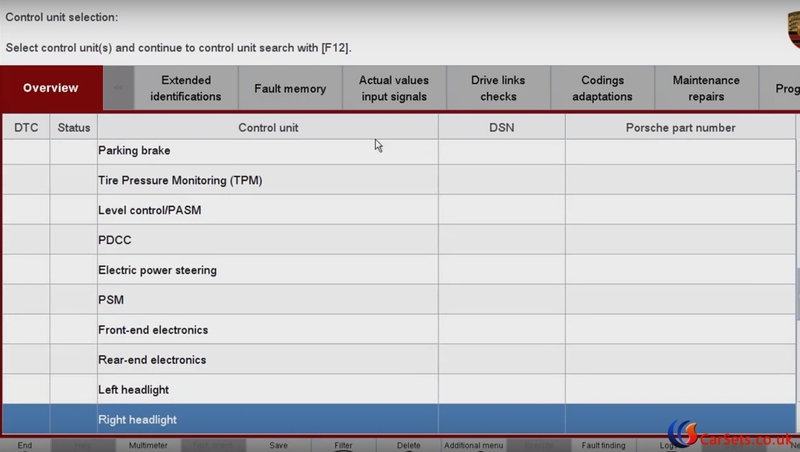 Vpecker can do injector coding for a part of Toyota models. I have tested and compared today vpecker and launch iscan on Mazda 6 GH 2.0 diesel 2008 year. To be honest, launch have a lot more options on that car then vpecker. 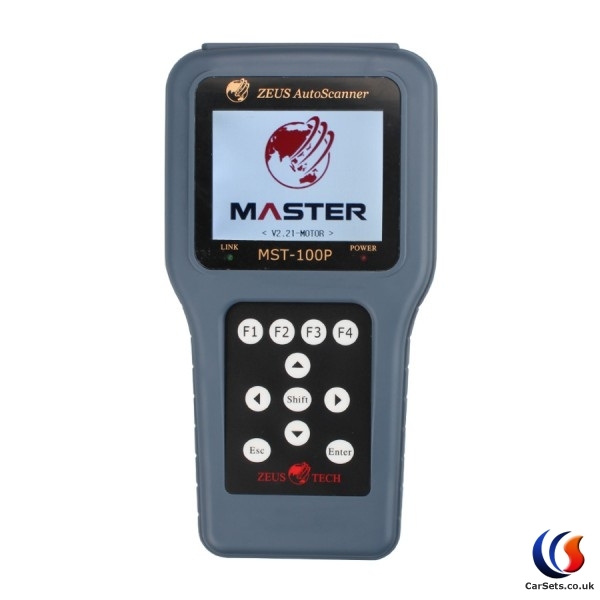 for example on engine VPECKER can only read few parameters and it can read and clear trouble codes , but there’s nothing else on engine not even dpf regeneration. 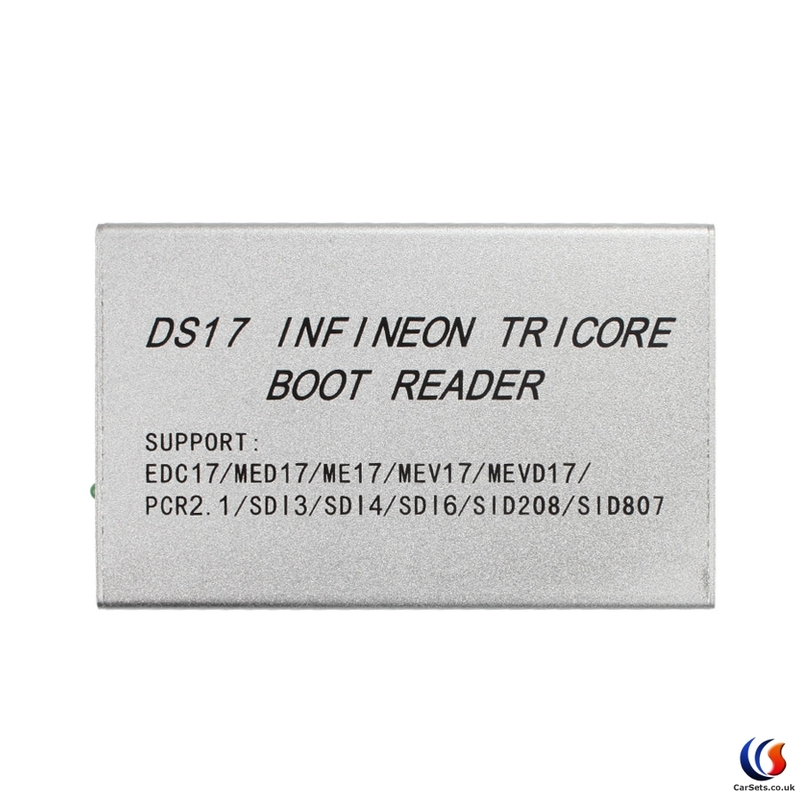 So for now vpecker is good because it is even more faster then launch and original for good price,but not even close to DS 150 or iCarScan because of the functions that it cannot do. I have tested today on ASTRA J 2011 1.7 cdti works ok,has special functions not a lot but ok. 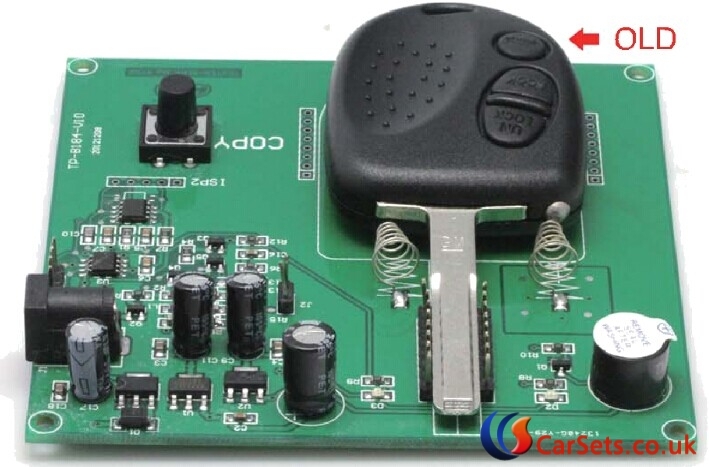 Tested today on Kia Cerato petrol,and finally some result, it haves options like launch i-diag only one function is not there and that is brake fluid bleeding,all the reset functions are the same. 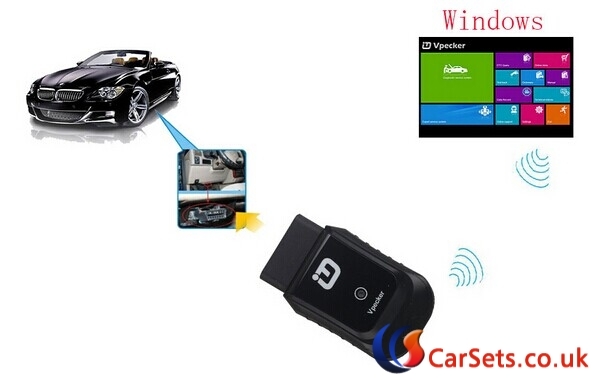 Recently Cartool.co.uk new launch the newest V156 Renault CAN CLIP software, for mostly the engineer test it on Winxp 32bit sp2/sp3 system as the best stable-working OS, while if you want to run Renault CAN CLIP program in Win 8.1, 8, 7 in 64 bits, you need to make one Virtual Machine of windows XP SP3. Note: Win XP+ CLIP software at least 6GB. 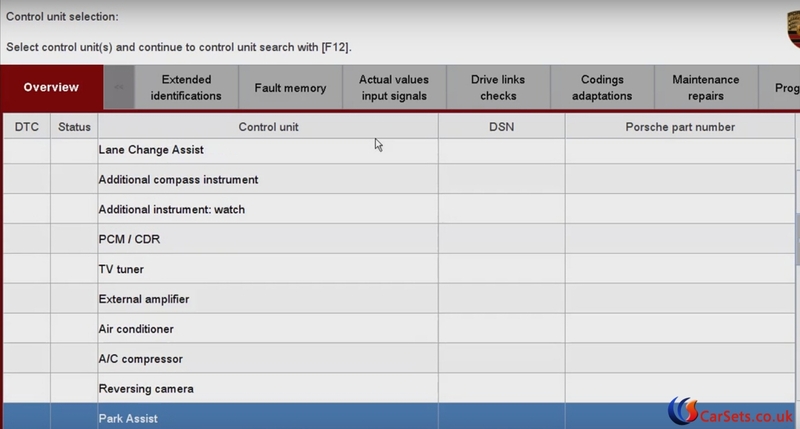 You can try and pre install the drivers and connect your Renault CAN clip interface. 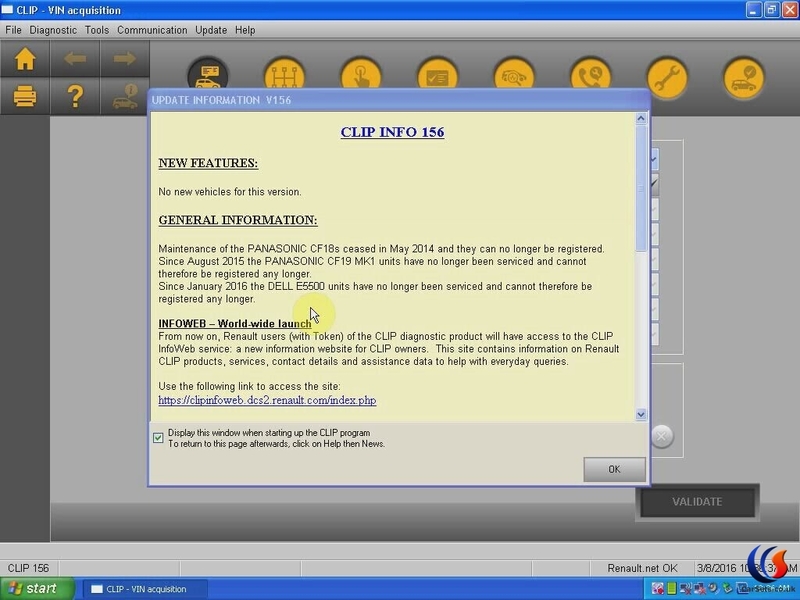 How to install Renault CAN CLIP latest software on Win 7 O/S? 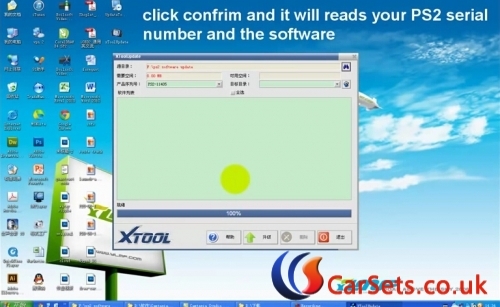 If you want to install CAN Clip diagnostic software on win 7, Windows 7 Home Basic or Home Premium x64 it is normally not work, you need Win 7 Enterprise or Ultimate, Win 7 Ultimate x64 and CAN CLIP works very well. NOTE: Those files they covering & they working ONLY for ENGLISH Language! 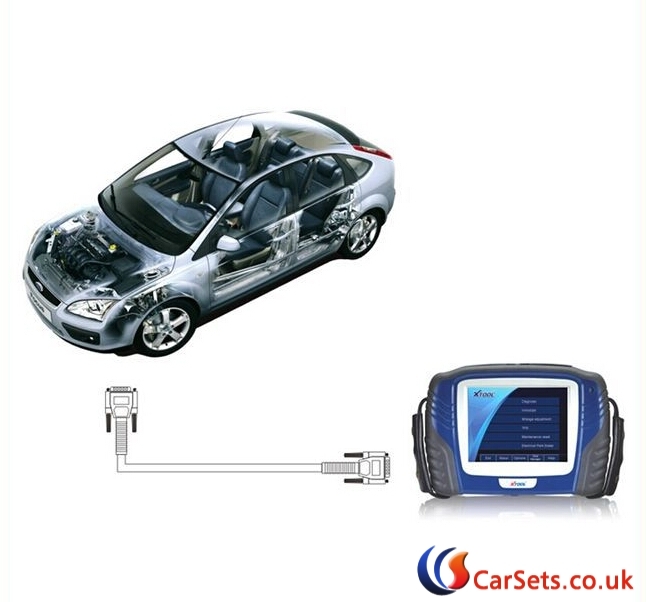 How to install Renault CAN CLIP diagnostic software on Win 8 O/S? 3. Then run your CLIP, choose “Register me now” and in the next Windows, please select “NO”! 2 files… the only thing that you need to do is to REPLACE the original files in those folders: CommonConfiguration.xml goes to: C:\CILP\Config, Config\Clip.xml goes to: C:\Clip_X91\Confi. 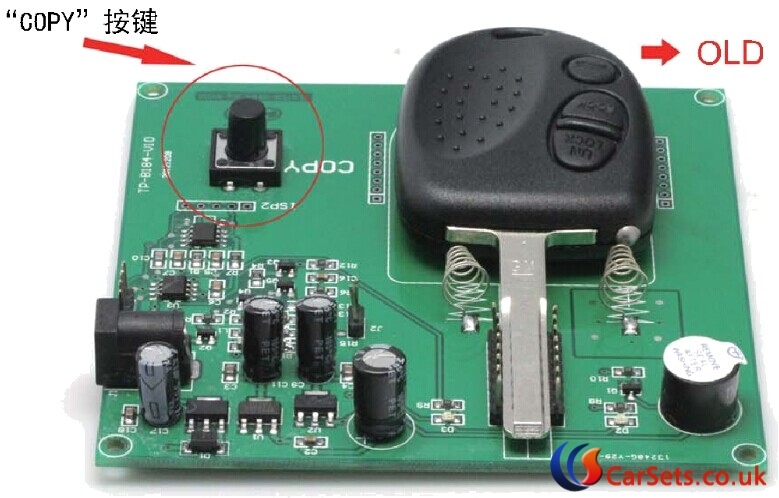 Cartool.co.uk new arrival VXSCAN H90 J2534 Diesel Truck scanner is the new update version of Nexiq USB Link / xtruck USB Link. 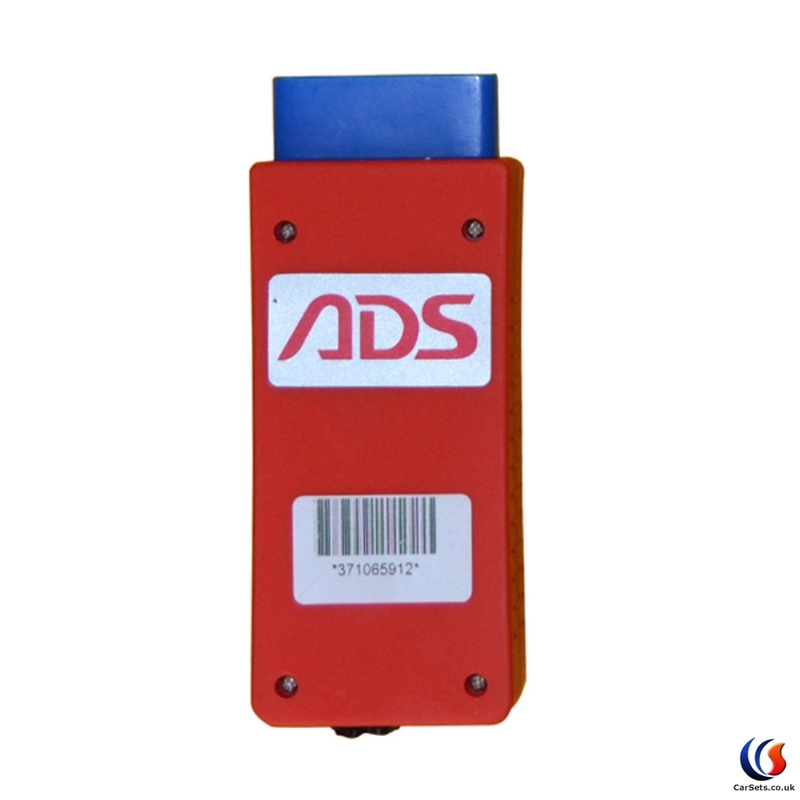 Bluetooth VXSCAN H90 J2534 Diesel Truck Diagnose Interface comes with original driver works as good as original NEXIQ usb link does. 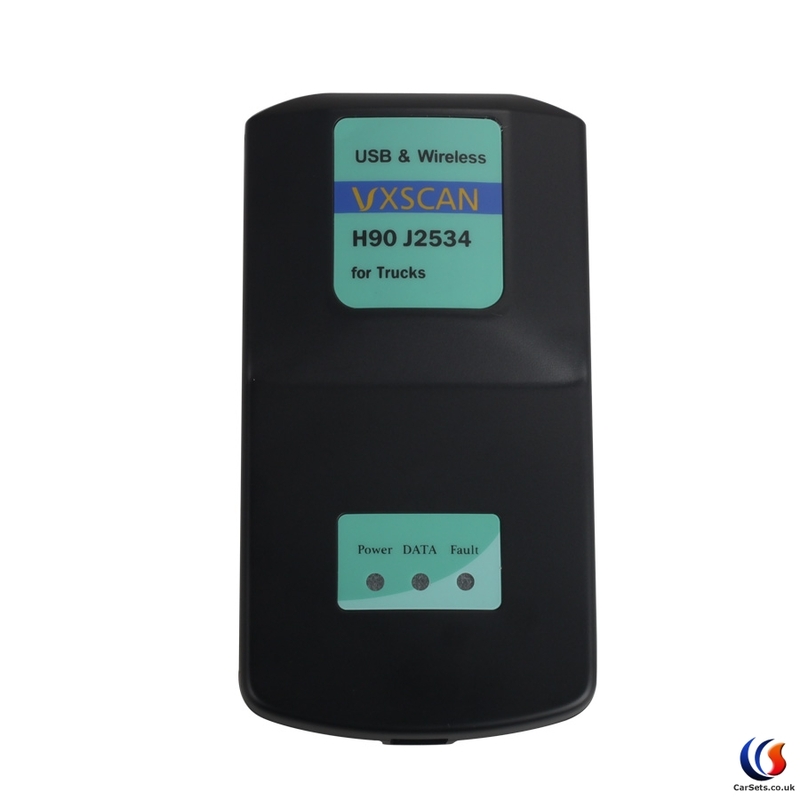 VXSCAN H90 J2534 supports Heavy-Duty, Light-and Medium-Duty Trucks, CONSTRUCTION EQUIPMENT like (Wheel loader, Articulated Hauler and Excavator), Genset. 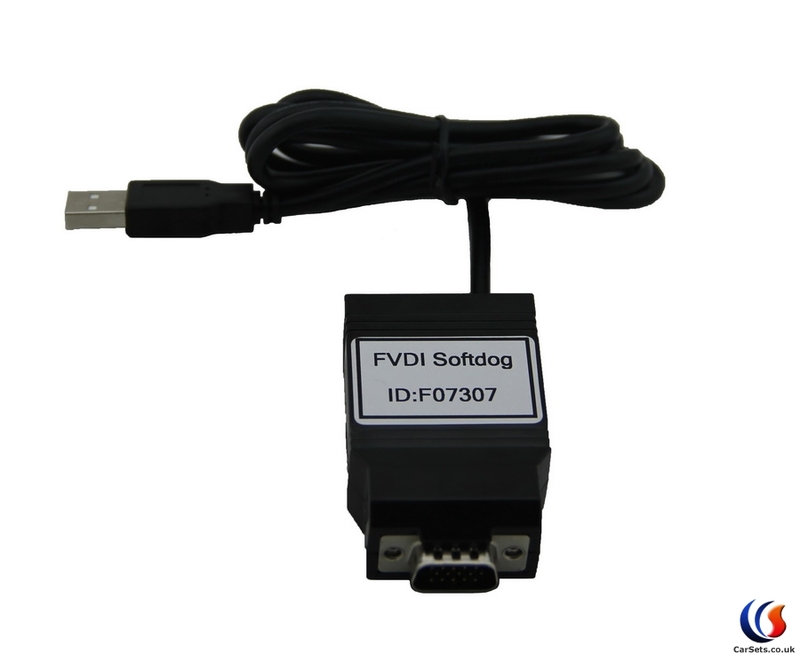 Then How to use the FVDI software USB dongle? NOTE: FVDI can only work on Windows XP (SP2 or SP3). It cannot work on VISTA or WIN 7. 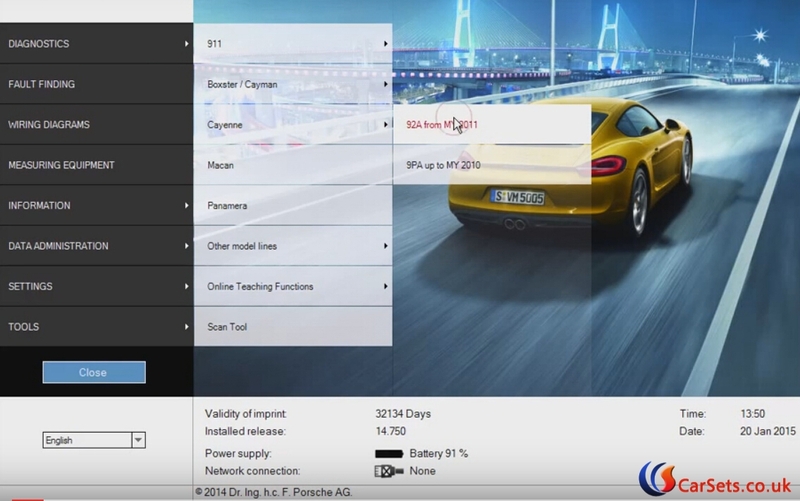 How to add more car model software for FVDI commander? 2) Or buy a FVDI with full 18 software at the price of €1,135.00 with one year using limitation. After one year you need pay authorization fee again to continue use it. One year time calculate from the day you purchased it.